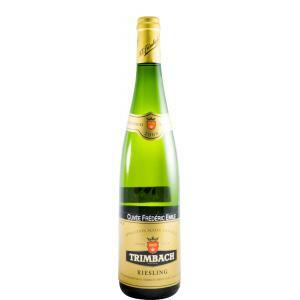 Trimbach produces the 2008 Trimbach Riesling Cuvee Frederic Emile ($84.86), a white wine from Alsace with the best riesling grapes from the 2008 vintage and presents an alcohol content of 12.5%. 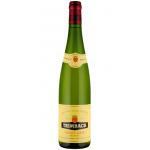 Uvinum users evaluate this white wine with 4 out of 5 points and in guides it has been reviewed: robert parker: 92 and wine spectator: 92. - View: pale green straw. 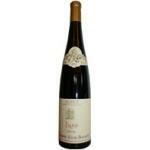 - Nose: profusion of florals, leaves, lemon zest and cranberry. - Mouth: very concentrated, spicy, citrus. Smell a bit like lemon grass. 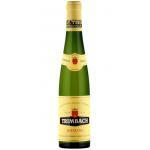 A wine with the typical astringent character from Trimbach. Perfume of white flowers: jasmine, lilies .... It tastes just like wine, as it has to be. 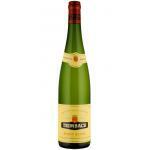 Riesling is one of the best I've tasted. 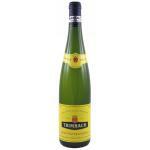 I bought Trimbach Riesling Cuvée Frédéric Emile at this website. 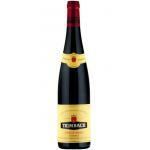 To me this one seems darker than other wines from Alsace. Nice daffodil aromas. 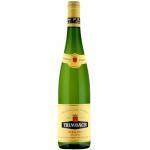 Easy to drink and very refreshing this white. The normal colour, deep yellow. Strong aromas of citrus. I liked its acidity. We drank it with rice soup. It has aromas of white flowers. It was vinegary. 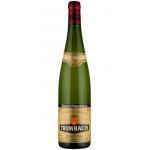 The top of Trimbach wines. Aromas of lemon. It was a rich wine. 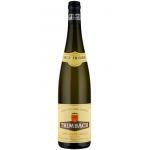 If you want to buy 2008 Trimbach Riesling Cuvee Frederic Emile, at Uvinum you will find the best prices for Alsace white wine. On sale at Uvinum, easy and 100% safe. We offer your over 59.000 products for sale which vaults us to the top of the mountain in selling wine, beer, and spirits in Europe with more than 38.000 customers trusting us.